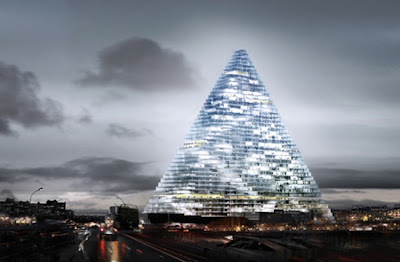 Swiss architects Jacques Herzog (Jacques Herzog) and Pierre de Meuron (Pierre de Meuron), finally became the stars of architecture after the construction of their stadium project of Beijing "Bird's Nest" to the 2008 Olympics, presented the new project. 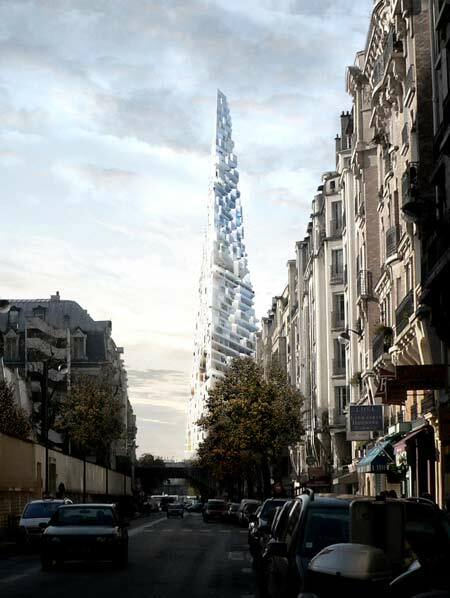 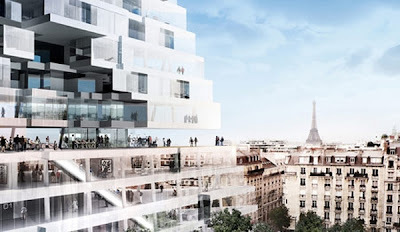 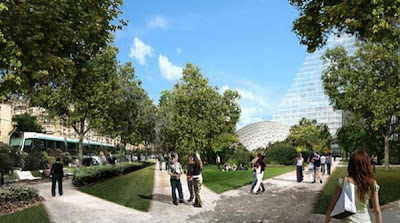 It is assumed that the tower in the form of a pyramid will be built in the area of ​​the exhibition complex Porte de Versailles (Porte de Versailles) in Paris, France. 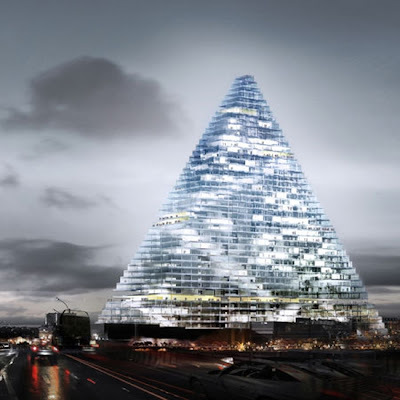 According to the project architectural firm Herzog & de Meuron building in the form of a pyramid must impress the active defenders of the environment - the tower as wind power and solar power.